Most bloggers today use a lot of images in their blog posts. We’ve had it drilled into our heads that each post must include a strong image. And it’s true. 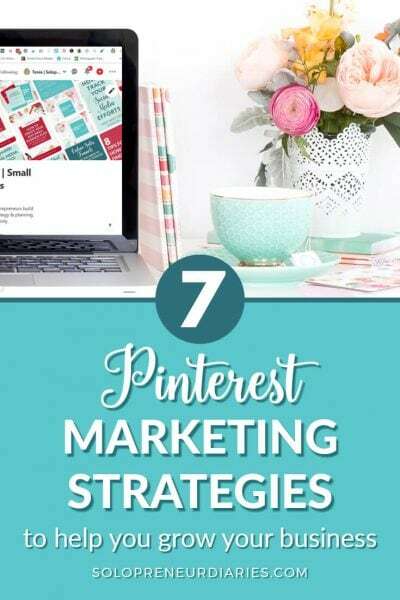 People are more likely to click on a post with an image, images can help your search engine traffic, and posts with images are more likely to be shared on social media. But how do you keep all those images organized? 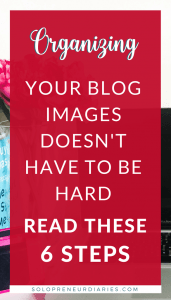 How do you know which images you have already used on your blog? How do you know where you obtained each image? 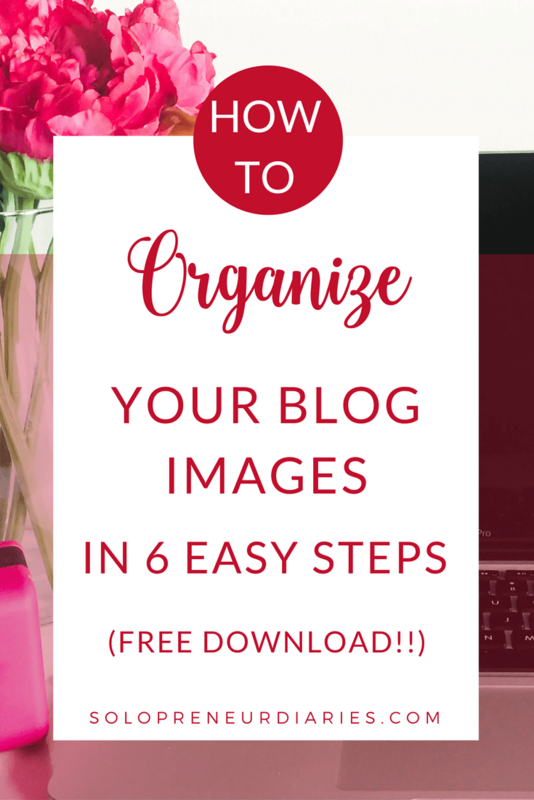 Read on for six steps to organize your blog images and at the end, you can download a free printable to help you keep your images organized. When I was in graduate school, I took a course called “Writing for the Web.” Our professor told us that we should set up a separate folder on our computers to hold all of our website images. I thought she was crazy. Surely I could just keep them in my regular “Pictures” folder? I would remember which ones were used on the website, right? Fast forward a few years and I have thousands of photos on my computer, as I’m sure you do. I certainly don’t want to page through all those images for the ones that are blog-related. Save yourself time and energy by setting up a separate folder for your blog images. In my Blog Images folder, I keep all the Photoshop files I use, as well as the final images that will be posted on the blog. I also have some sub-folders that we’ll talk about next. If you take all your own photos or if your blog isn’t monetized, then you can skip this step. 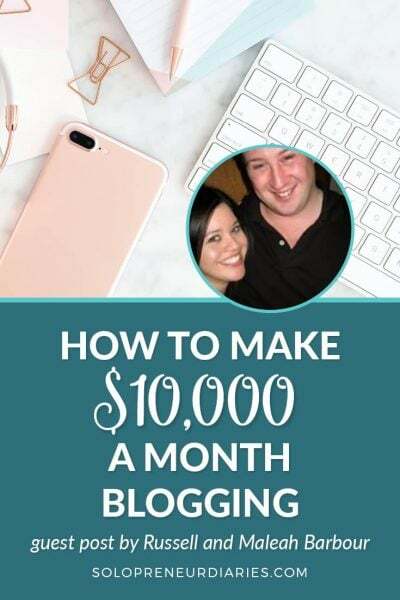 But, if you are making money from your blog, then you need to make sure that any purchased or downloaded photos that you use are licensed for commercial use. It will be much easier to manage if you keep all your commercial-use photos together. That way you know which photos can be used on your blog and which ones cannot. By setting up a folder for each source, you will be able to easily see where you obtained each photo that you have. Some of my photos come from paid stock photo services, so I name those folders after the service (such as 123rf). I also have photos that were free downloads, and I name those folders after the website where I obtained the image. 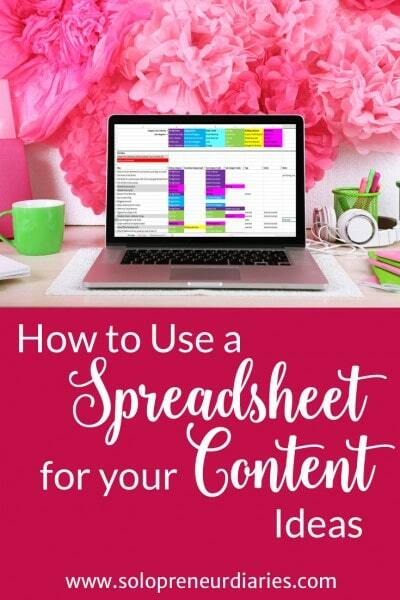 Be sure that you capture the attribution information for each photo source, so that you know how to credit the photo back to the owner on your blog. I either grab a screen shot of the attribution requirements or I copy and paste them into a Word document. In either case, I save the attribution information in the source folder, so that it is right there with the images. If the photo owner says that no attribution is required, I capture that information as well. That way I don’t have to wonder later on if I forgot to save the attribution information. I have an Images Used folder inside each of my source folders. When I use an image in a blog post, I drag the original into the corresponding Images Used folder. Then, when I am looking for an image to use in a blog post, I don’t see the photos that I have already used. There is nothing that says you can’t re-use a stock image, and I’m sure that I will re-use some of mine, but for now I want to use fresh images as much as possible. You may need additional folders to keep your images organized. In addition to the folders mentioned above, I also have a folder for all my social media headers, icons, and profile photos. I also set up folders for individual posts that have several images, such as those with a lot of screenshots. To make it easy for you to get started, I’ve included a printable blog image log that you can download. 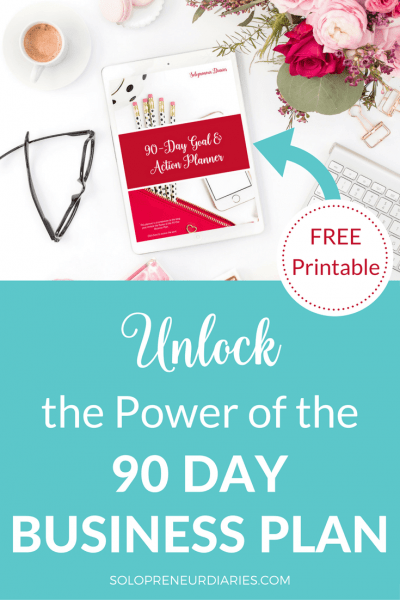 As with most things in life, being organized is simply a matter of having a system in place. These six steps are the system that I use to keep my images organized. 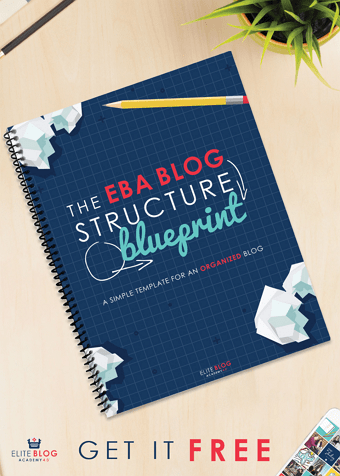 If you haven’t been keeping your blog images organized, then I encourage you to start now. 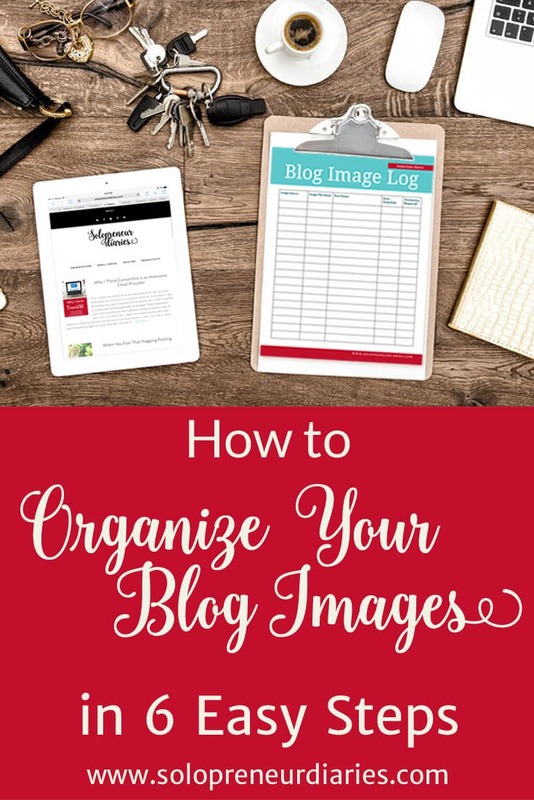 And if you do have a system in place to organize your blog images, please share your tips in the comments. P. S. If you don’t have a blog yet, I created a step-by-step tutorial on how to start a blog. 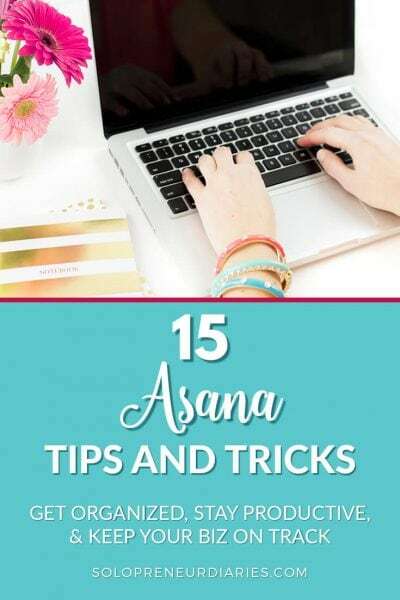 You’ll be blogging in no time! 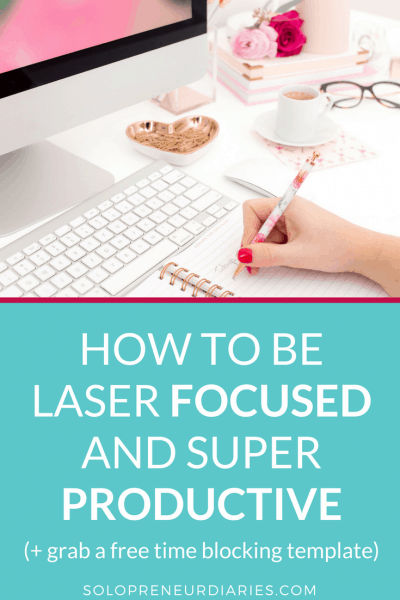 I’ve been searching for ways to organize my blog images better! I already had a dedicated folder so they’re separated from by other ones. But then it’s hard to find which ones I used where, etc. I love your idea for organizing and keeping records here. I’m definitely planning on implementing it soon. Tonia, my images were chaotic. Thank you very much for this informative post. Definitely will use it to organize my images. You are very welcome! Thanks for stopping by & commenting!